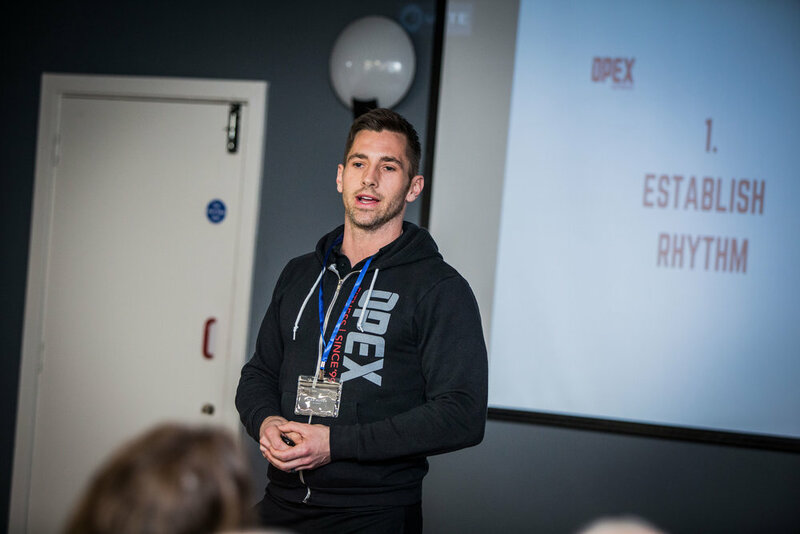 I was recently asked to give a presentation at Crawley Town Football Club Business Networking Meeting covering how people could optimise their health, nutrition and fitness to enable them to perform at their best at work. Whilst the subject matter is vast and multi-faceted with each point being a whole subject unto itself these four points I believe are a great place for you to start! We have evolved to sleep with the moon and be awake with the Sun but obviously as we live our lives now rarely is it the case that people fall asleep at sunset and wake up bright eyed at sunrise. In our modern life this is not realistic. However what we need to honour is the fact that our bodies are craving that rhythm and we function best when we implement as much of this as we can in our day to day lives. Try to go to sleep at the same time every night and get up at the same time every day (WITHOUT hitting snooze), even at the weekends. Also don’t sacrifice sleep and think that relying on stimulants such as caffeine will work, over time you will just burn out. Aim for 8.5 hours uninterrupted sleep every night. When we sit for extended periods of time and we become physically inactive our mental acuity will undoubtedly drop and we will experience a big drop in energy. We are designed to be moving constantly and therefore we need to implement this in our daily practices. Set up a timer on your browser that reminds you to get up from your desk and move around every 30 minutes (a Pomodoro Timer is ideal for this), this has been shown to help keep you alert and prevent burn-out at the desk. Get a minimum of 10,000 steps in a day in addition to implementing an exercise regime. Exercise doesn’t have to be crazy or super intense just start doing something and increase over time. Due to modern technology the line between home and work for many of us is often blurred. Technology is awesome but we are also tied to it and almost slaves to it in many ways. The way in which we live now means that our brains at any one time are trying to handle so many different tasks. If we don’t find ways to manage this and achieve balance we will ultimately burn out. Unless you absolutely need too try turning off all notifications for email and messages when you are at home. It’s a simple thing to say be present but this is what we need to be, especially when with our loved ones. In the 90 minutes before bed try not to look at your phone at all, the blue light emitted from phone will keep you awake and the information you will be looking at is definitely going to affect your ability to sleep! This relates to a lot more than this one thing but it is a great place to start. Chewing your food is the first part of the digestive process yet most of us skimp on this and chew just enough to not choke. Also, to a larger extent the act or moment of eating is not savoured as it should be which therefore impacts our digestion (especially if we eat when stressed). Chew each mouthful 30 times and put your knife and fork down until you finish what you have in your mouth. Remove all technology when eating, enjoy the moment, enjoy the flavours and enjoy being with loved ones. Take 5 big deep belly breaths before each meal especially if you are stressed, you want to calm your body so that you can better digest the food you are about to eat.